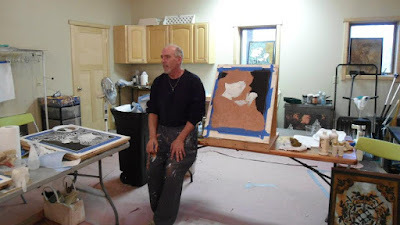 This is a listing of decorative painting schools and instructors. Please let us know if we have forgotten one or if you would like to submit a review. I have been fortunate to have taken classes from several of the names listed. Thanks for putting this together. Thank you for the great list, although maybe not current?